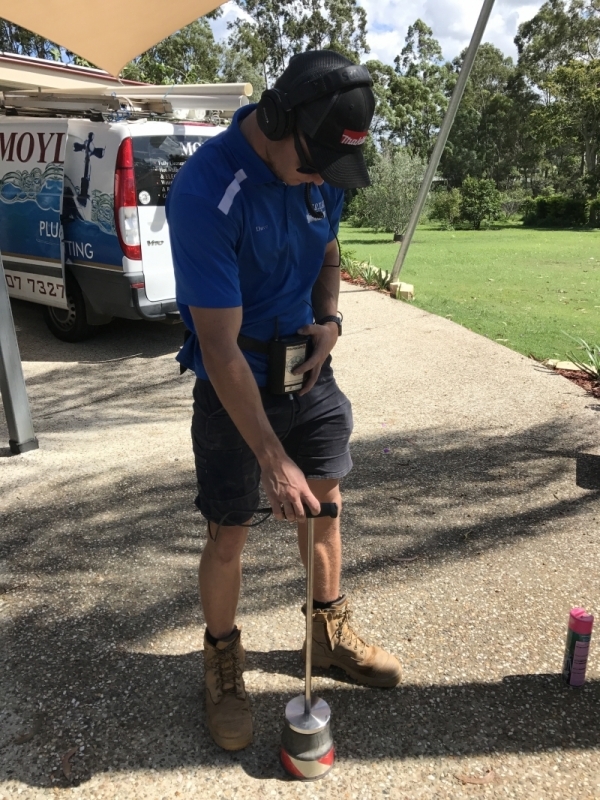 Providing fast, honest and dependable plumbing solutions for Logan Reserve using the latest trade technology and good old fashioned quality service! Plumbing problem in Logan Reserve? Give Moyle’s a call!